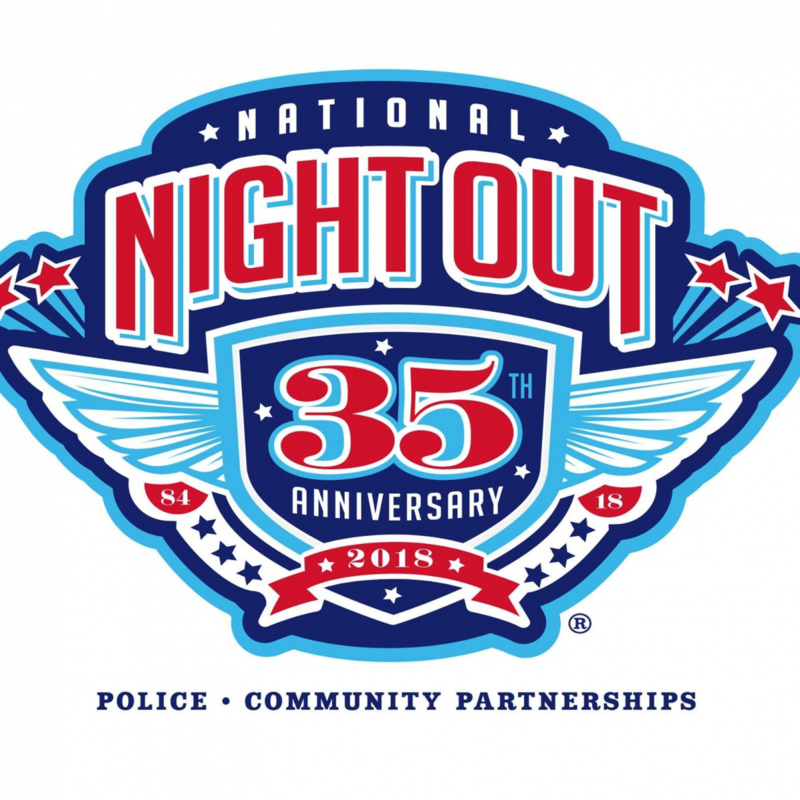 EXETER – On Tuesday, Aug. 7, the Exeter Police Department, in conjunction with the National Association of Town Watch, will be celebrating the 35th annual National Night Out. EPD invites you and your neighbors to participate in this year’s event. Neighborhood Watch groups, and community members interested in public safety, across America will be gathering in their communities to take a stand against crime and show their support for local crime prevention programs. Exeter’s free event will be held from 5:30 to 8:30 p.m. at Exeter City Park, located at the corner of D and Chestnut streets. National Night Out is designed to heighten crime and drug prevention awareness, generate support and participation in local crime prevention efforts, and to help strengthen neighborhood spirit and police-community partnerships. EPD has organized a family fun event that is open to the public. There will be food, games, K9 demonstrations, music, Zumba, karate, a dunk tank, bicycle safety course and Officer Nitro. If you or your neighborhood are interested in learning more about the event, contact Sgt. Fernandez of the Exeter Police Department at 559-592-3103.